Are you a talented content creator but need an alternative way to fund your work? Patreon makes it easy for creators to ask the people who enjoy their content for support. It allow us to fund work and people we believe in so they don’t have to rely on ad revenue. Creators make Patreon profiles and direct their audience to the platform. The profiles work a bit like a membership site. 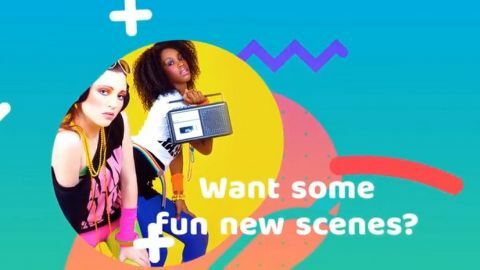 Users pledge a certain amount of money per project or per month and in exchange, creators post updates or share special content on their Patreon page. This content can be gated and only made available to users paying a specific amount. To make your profile pop, Patreon allows creators to add a video to their profile. This is the perfect way to tell your audience a bit more about your page and why they should support you. Video makes it easier to connect with the viewer. It helps you show off who you are and forge an instant connection in a way that text can’t. According to Unbounce, adding video to a landing page can increase conversions by 80%, so making one for Patreon seems sensible. Let’s take a look at how you can make a great one for your Patreon profile. 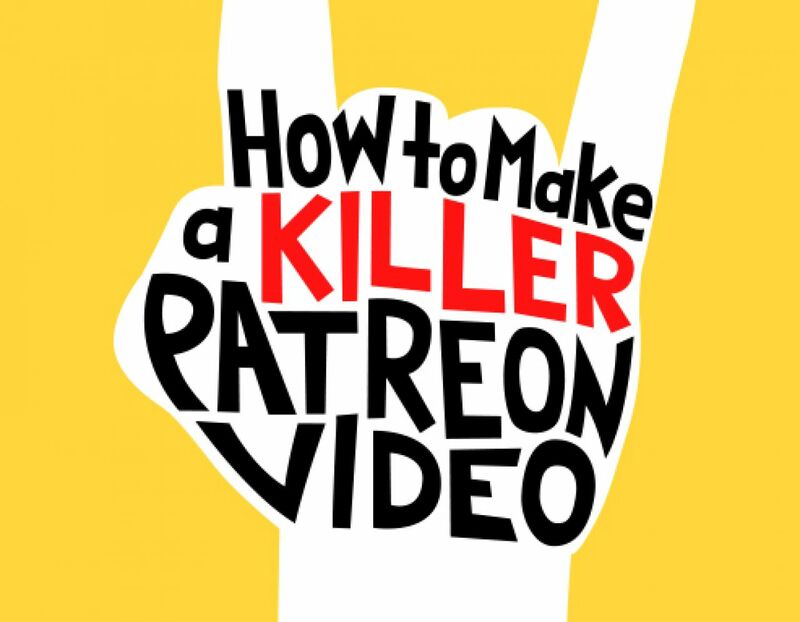 Before we dive in to how you can create a killer Patreon video, let’s see how some successful creators have done it before. Oliver Babish is the YouTube creator behind Binging with Babish, a channel dedicated to recreating recipes from movies and TV shows. He uses Patreon to fund the channel and expand the type of content he creates. Babish reuses his YouTube channel trailer for his Patreon channel and in this case, it works really well, because most of his supporters got to know him through YouTube. The video shows off scenes from different videos he’s made, giving us a pretty good introduction to what he does and what we’ll be funding. While this is a risky move, it can pay off for the right audience. Remind them why they love you in the first place, then use the copy underneath to tell them a bit more about how their money will help you create more phenomenal content. Clickspring is a YouTube channel that shows off different machine shop and clockwork projects. Chris, the channel creator, uses Patreon to raise funds for specific projects, which is why his Patreon into video centers around the latest project. 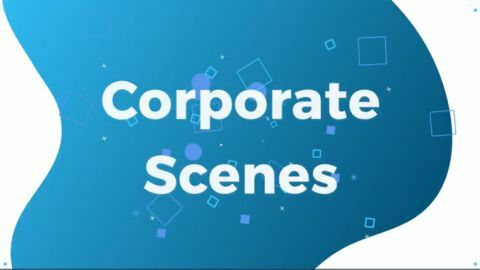 He gives us a brief introduction to how the project works and covers the different perks Patrons will get for funding the project. This style of video is fantastic if you’re raising money on a project-by-project basis. The key is to tell supporters exactly what to expect and how you’ll deliver. Friends at the Table is a podcast about friends who world-build together using tabletop board games. Their Patreon intro video gives potential patrons a taste of their content by starting off with an excerpt from a podcast episode. Next, they tell us more about the podcast itself and how Patreon supporters can help them create better content. Co-host Austin Walker introduces some potential ideas then directs potential patrons to the more detailed explanation underneath the video. This keeps the video tight while telling us where to find extra info. Minute Earth, a YouTube channel dedicated to creating short educational science-focused videos using stick figures, created a Patreon video in their unique style. They tell us more about the project, show off the animation that makes their videos special, and are clear and transparent about why they use Patreon. Just watching the video can remind fans why they love the channel in the first place. Plus, the video clearly explains how the Patreon subscription will help them create more awesome content. 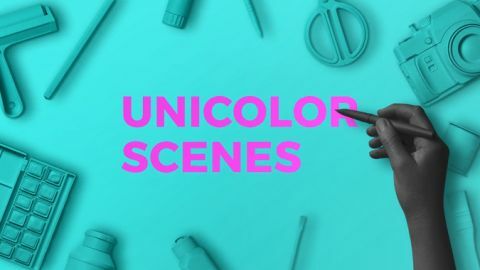 This style of intro video is great for animators and video creators. 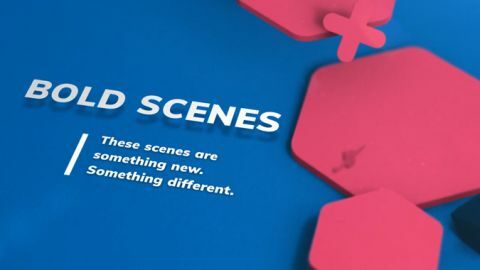 All the video examples above have one key thing in common — they clearly tell viewers how their funds will help create more of the content they love. By the time someone gets to a Patreon page, they’ve usually consumed a fair bit of the creator’s content already, so we can presume they like it. So this video isn’t about selling — it’s about showcasing the value viewers will get. There are some extra steps you can take to make your video irresistible. Tell us a bit more about you: Briefly tell the viewers who you are and what you do. Tell us how the money will be spent: Be clear (and realistic) about what the funds will be going toward. The best relationships between creators and patrons are built on trust and honesty. Keep it snappy: Get to the point quickly and keep it simple. Direct users to the copy underneath the video: You don’t have to cover everything in the video — get the main points across, then tell viewers where they can learn more. Be clear about any rewards: Tell supporters what they’re going to get from supporting you and walk them through the different perks. Be yourself: This is the most important (and sometimes hardest) part. Your audience want to support you because they like what you do. Let your personality come through in the video or you’ll lose them. Patreon allows creators to build a more reliable and sustainable source of revenue through the support of their community. It’s used by a lot of different creators, from YouTubers to Podcasters and writers. If it’s something that appeals to you, creating a strong profile with a fun, personable video is key. Ready to make a killer Patreon video but don’t have access to fancy equipment? We can help. 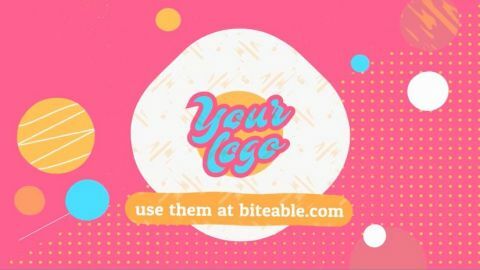 With Biteable, you can create short animated videos that tell people who you are and what you do. 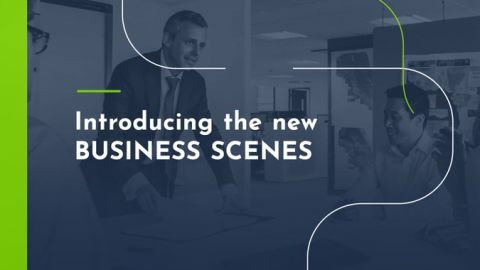 We’ve got thousands of different scenes to choose from — you can use one of our existing templates or create your own from scratch. Here’s a few good ones to get you started. 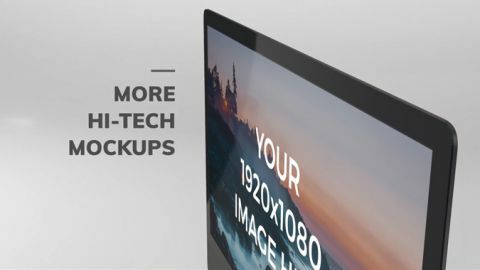 Customize any of the templates above by changing the text, adding, moving, or removing scenes, and uploading your own footage or pictures. If you’ve got your own recording equipment, you can also add a voiceover to explain what you do in your own words. Making a video with Biteable is fast and easy. It’s also free (your videos will have a watermark) but if you want a watermark-free video, we’ve made Premium accounts super-cheap.